Arbor Terrace Mountainside is excited to host a grand opening celebration on September 27, This party is the culmination of months eagerly anticipating the opening of the community! 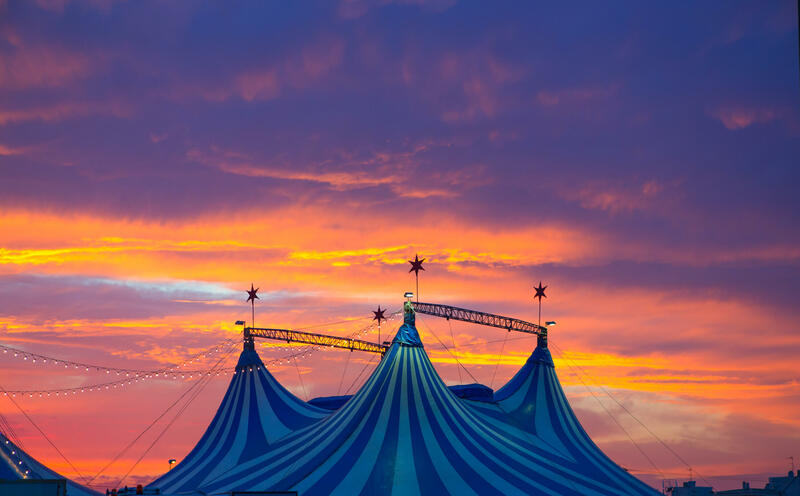 The party will be a fun, Cirque Du Soleil theme, complete with a fortune teller, an aerialist, different acts by amazing performers and so much more! We are going all out here because we are so excited to share our amazing community with you. Get ready to eat some great food, enjoy themed cocktails and mingle with a bountiful of people! You're sure to have a wonderful time and you'll get to see and learn about this new Arbor Terrace community for yourself. Thursday, September 27 • 4:30 p.m. - 7:30 p.m.
RSVP by September 14 - click here or call (908) 505-6115. Arbor Terrace Mountainside is the newest addition to the Arbor family of senior living communities and has state-of-the art facilities and amenities, including assisted living and memory care. Arbor Terrace Mountainside in Mountainside, New Jersey, gives residents the freedom to do what they want to do, when they want to do it. Our location near golf, shopping and our onsite experiences make it easy for you or someone you love to continue living life to the fullest. Arbor Terrace Mountainside offers exceptional assisted living and memory care services, and is committed to ensuring each and every resident’s needs are cared for in personable, engaging and dignified ways. Come take a tour of Arbor Terrace Mountainside and experience The Arbor Way for yourself. Can’t make it to our event? Schedule a tour!